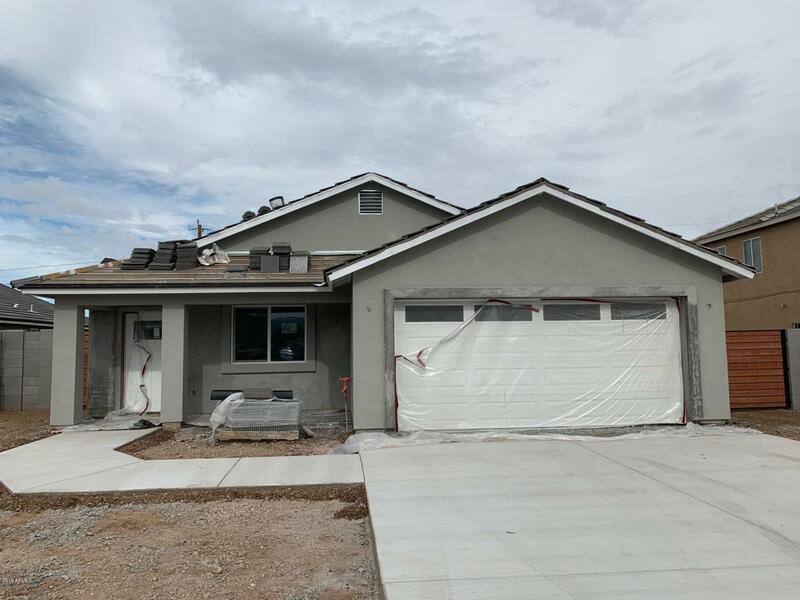 ***UNDER CONSTRUCTION*** Brand new 4 bed/2bath semi custom home. 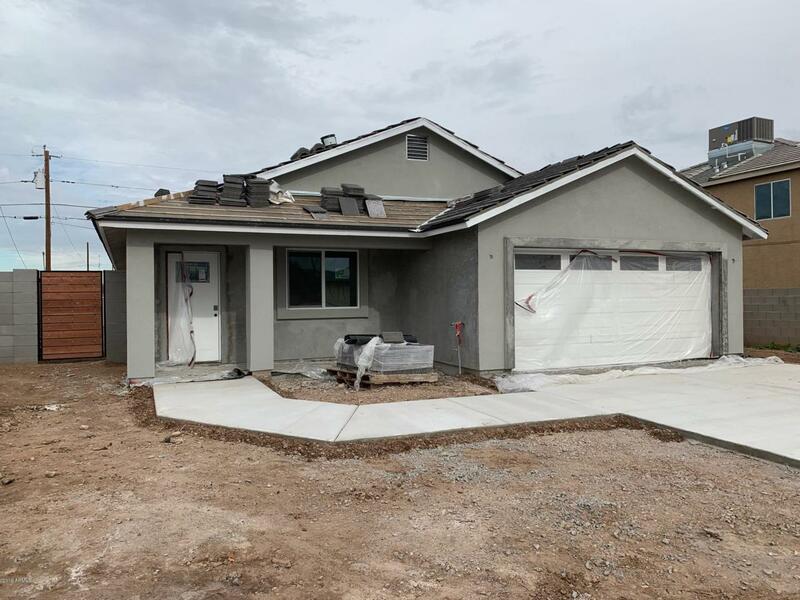 To be completed in January 2019 in Phoenix. 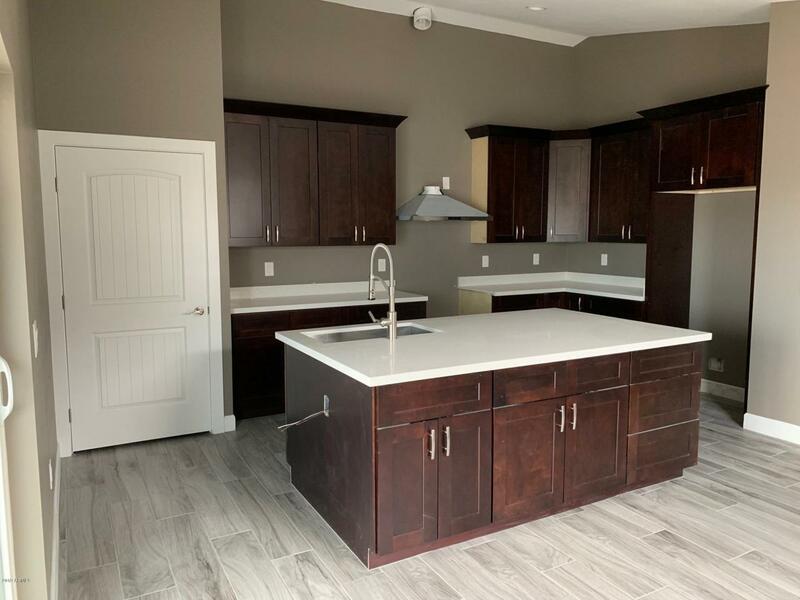 Upgraded kitchen with Quartz slab countertops, stainless steel appliances and very large center island and extra cabinets. 6''x 36'' wood look tile in all the traffic areas and carpet in three of the bedrooms. Office/ 4th bedroom has double doors. Custom tiled shower walls. Ceiling fans in all rooms. Oversized two car garage and a RV gate. Secure block fence surrounds property. A must see! 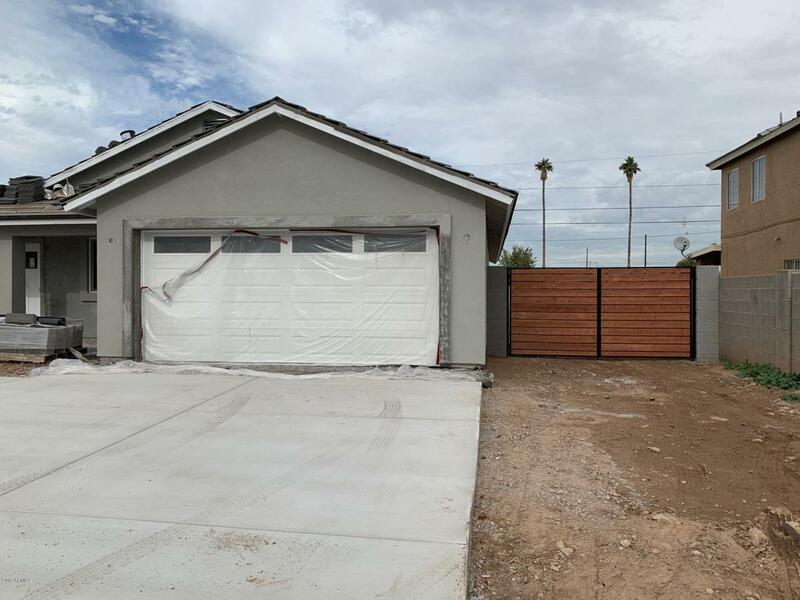 These Phoenix new builds sell fast and have No HOA!